Navesink Country Club will host its third senior major when it welcomes 40 PGA Professionals for the New Jersey Senior PGA Professional Championship July 31 - August 1. Trump National Golf Club, Colts Necks Bill Britton is the defending champion of this 36-hole event after winning his sixth title at Suburban Golf Club last year. This event is a qualifier for the Senior PGA Professional Championship, which will be held at PGA Golf Club October 25-28. Frank Esposito of Forsgate Country Club is the defending champion of the national championship. 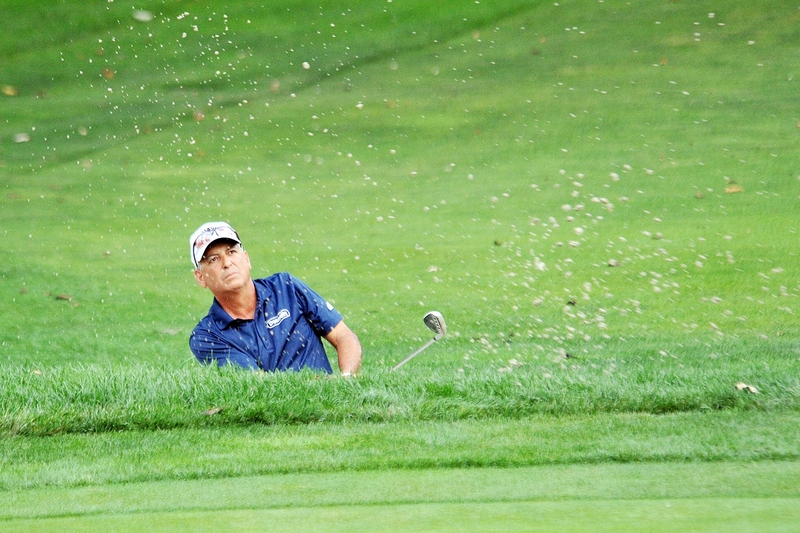 The winner of the New Jersey Senior Section Championship, as well as the other top five finishers, will be exempt into the Senior PGA Professional Championship. Esposito and Britton are already exempt due to being past champions. The Senior PGA Professional Championship also serves as a qualifier for the 2019 KitchenAid Senior PGA Championship for the top 35 competitors. This is the first senior major of the year. The New Jersey Senior Open, which is regularly schedule during the end of May, was pushed to September 17-18. Navesink Country Club hosted the Senior Open in 2013 and 2017.